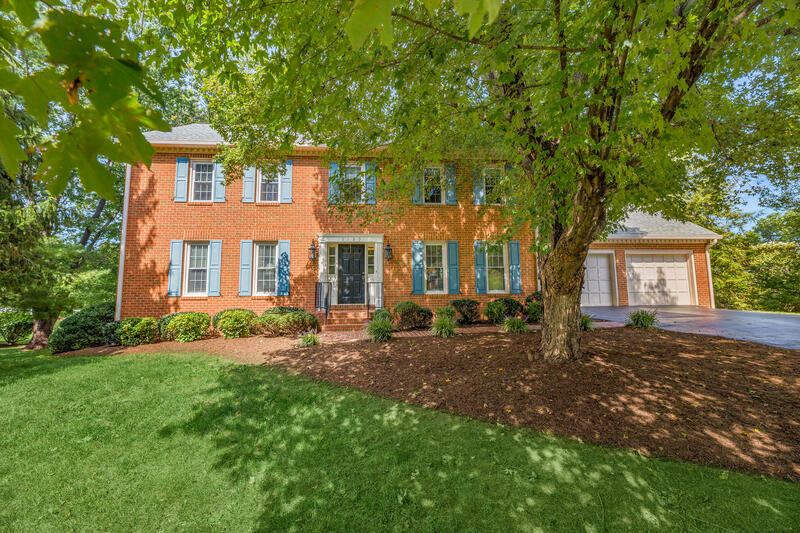 Beautiful home in great SW Roanoke County location. 5 Bedrooms and 3.5 Bath, hardwood floors, updated kitchen with granite counter tops; 2 car garage; private backyard with nice deck; laundry conveniently located on upper level. Mostly finished basement.